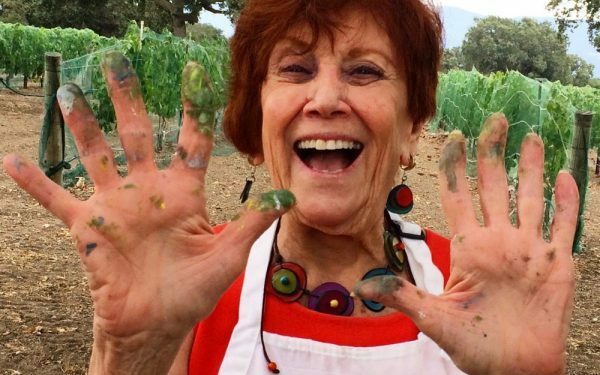 Are you looking for something unique to do in wine country with your friends? 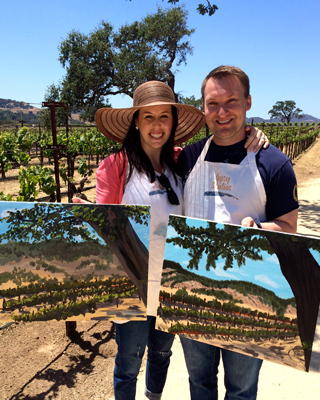 Let us create an experience for you, unlike any other you’ve had in wine country. 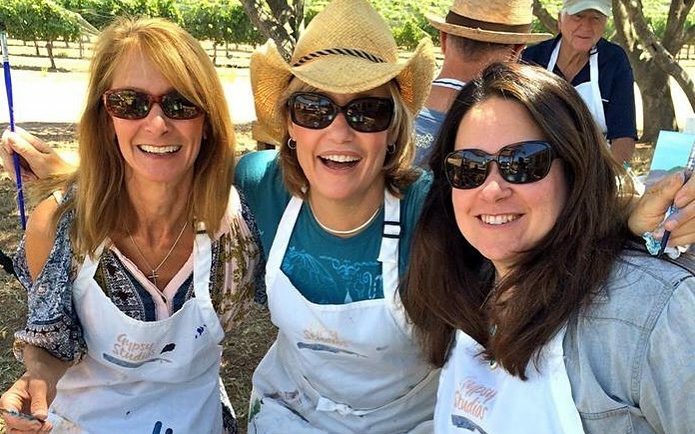 We’ll make all the arrangements at a local Santa Ynez Valley Vineyard–all you need to do is bring your creative spirit and a few friends. Santa Ynez Valley is home to some of the most beautiful and world-renowned vineyards in California. 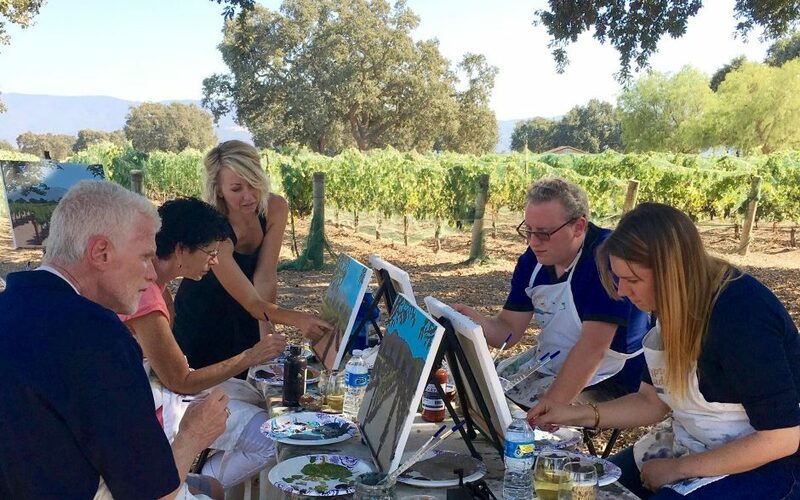 Imagine you and your friends, surrounded by the unparalleled beauty of the Santa Ynez Valley with a paintbrush in one hand and a glass of estate wine in the other. This is a perfect, stress-free environment that will both inspire your creative spirit and indulge the wine-lover in you. You’ll even walk away with a masterpiece of your own to commemorate the occasion. 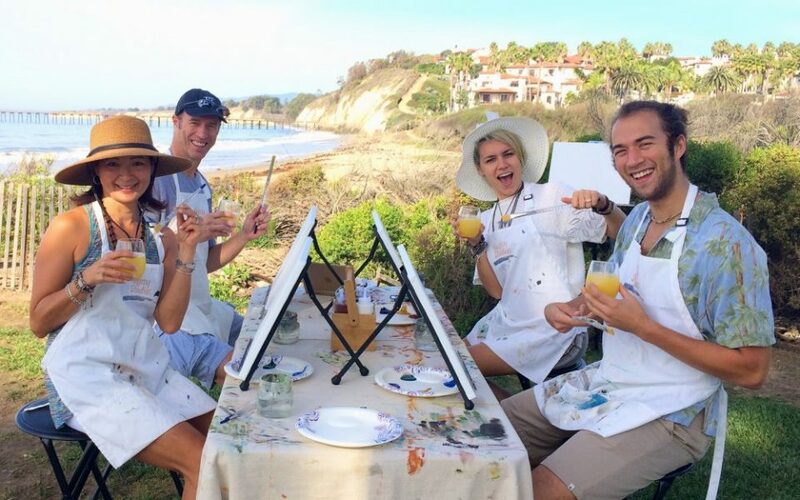 If you’re thinking, “I don’t have an artistic bone in my body,” or “but, I don’t know how to paint,” don’t worry! 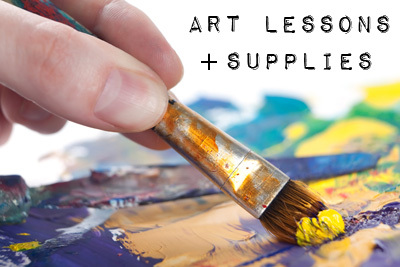 A trained artist will walk you through the entire painting process step-by-step. You’re bound to end up with something you’re proud of. 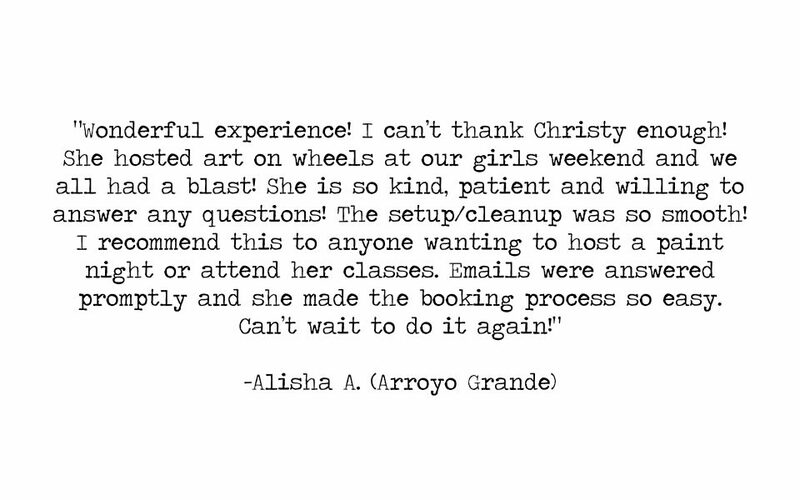 Most of our guests are amazed by what they’ve created. Events are typically 3 hours long. 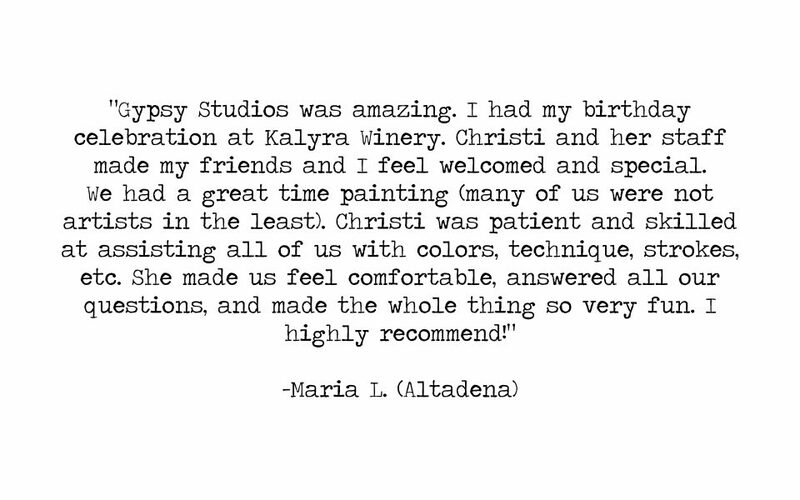 Call or email Maria to schedule your private painting session today! 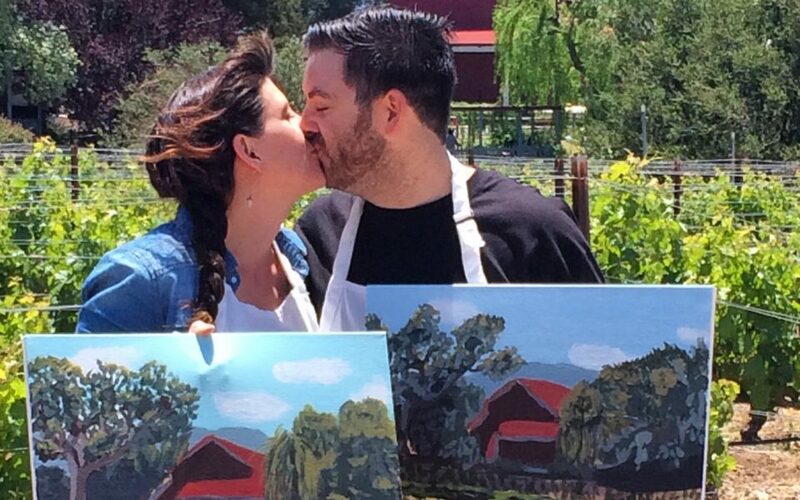 Are you looking for something unique and romantic to do with your significant other? 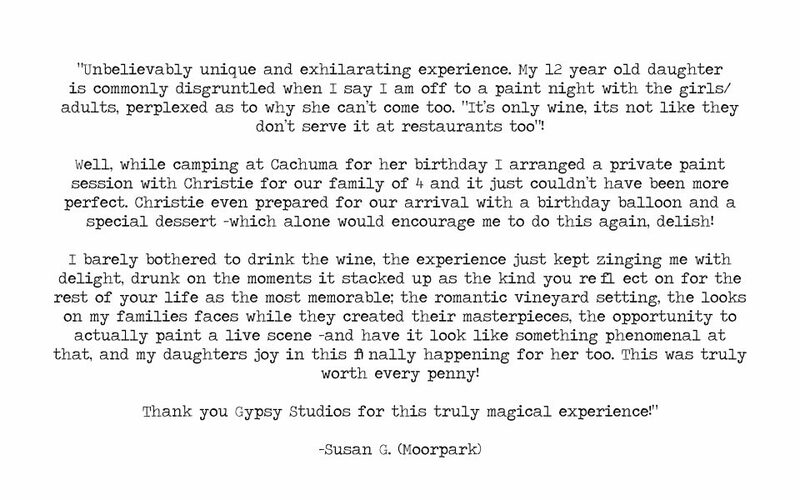 Let us create an experience for you, unlike any other you’ve had in wine country. 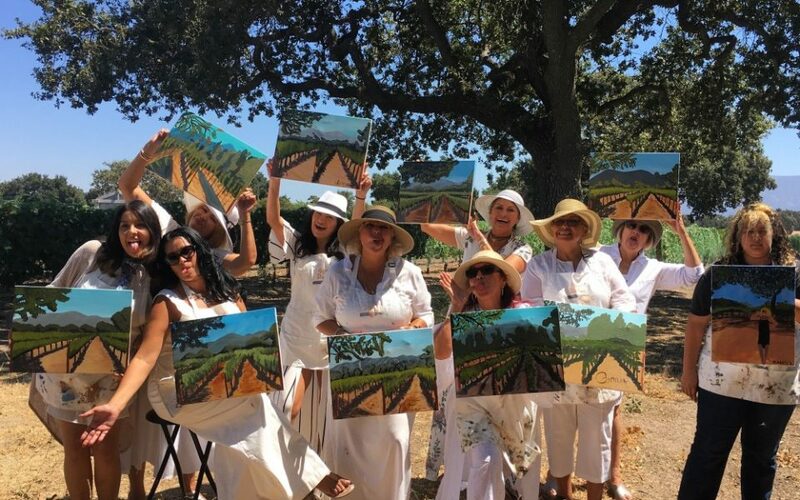 This memorable painting session includes a bottle of estate wine (your choice of red or white) followed by a 2.5 hour private class with individual step-by-step instruction from a Gypsy Studios local artist at a world-class Santa Barbara County vineyard. Cancellation is required 10 days prior to event. 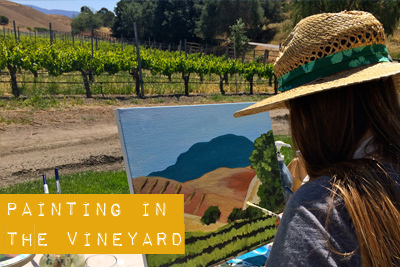 If you are staying in wine country…or live here…why not invite us out to your place/AirBNB/vacation rental to paint the view from there? We’d love to set up a private event for you at your location to commemorate the visit or a special occasion. 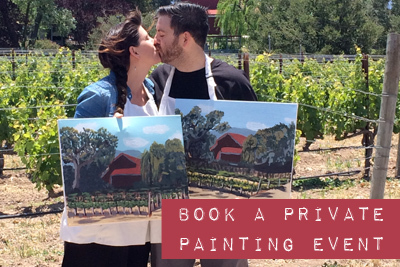 Visit our private events page for more info & pricing.